Now we have finally joined the forum we will be keeping everyone updated with our monthly offers, new products and anything else going on at Shark. Shark was setup by Chris Fulton around 3 years ago and was based in Burton. 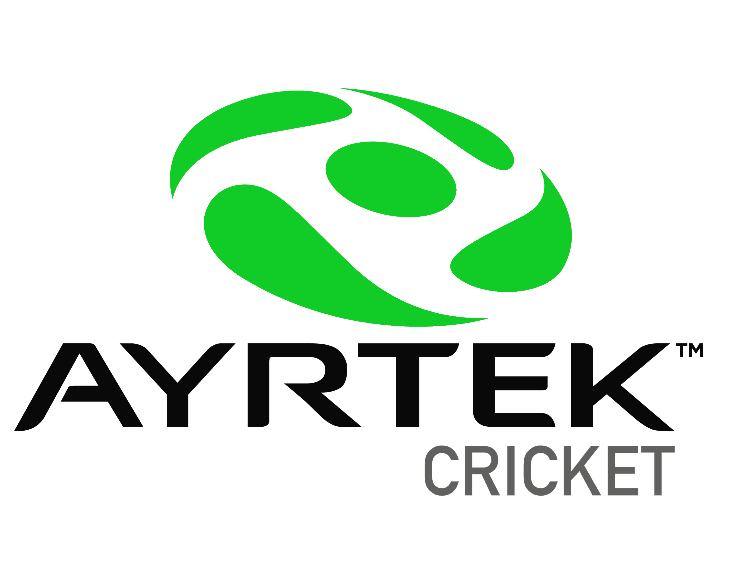 The stock, website etc was purchased by my company Sharkcricket(UK) Ltd in october 2010. We are based in Stoke-on-Trent. Since then we have added the Great White Range, changed the stickers, updated the Tiger and Hammerhead range and changed bat maker. We gained ICC registration in March 2011 and our kit is available in the UK, Australia and Sri Lanka. 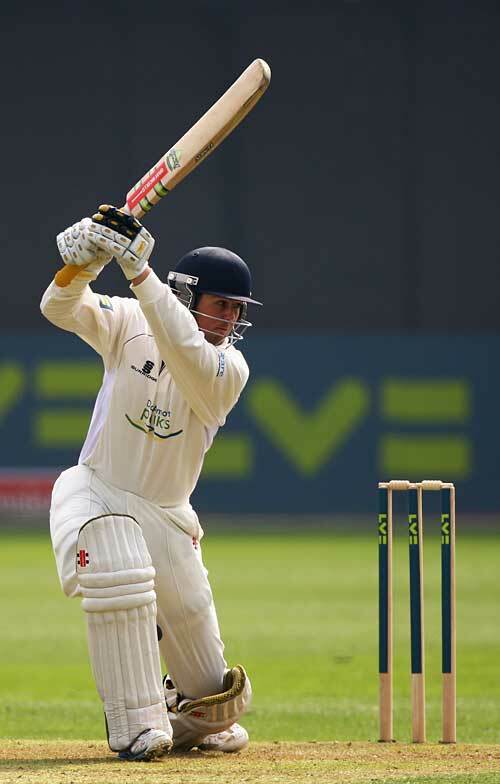 We have a number of Pro Players using our equipment and these include Chanaka Welegedera (Sri Lanka), Chaminda Vaas (Sri Lanka), Shaminda Eranga (Sri Lanka), Danielle Wyatt (England), Kim Garth (Ireland) Dwayne Smith (West Indies). These players all use stock from our store and is not specially made for the international game. For the next month use the code CB15 on our wbesite to get a 15% discount. This will expire end Jan. Welcome to the forum James....nice little review in All Out Cricket along with a few other forum members bats the other month! Best of luck. Wish you all the best for the coming year. Did you sponsor Dan Redfern for a while Shark? No it never quite went through and was before I was envolved. He ended up getting a retainer from Grays I think. Ahh okay it's just he's using your gloves on this picture. He was given a set of tiger kit but then Grays offered him money. Same as Wahab Riaz, he was given a full set of kit and a contract sorted ready for our ICC clearance but signed with instinct. Was a bit dissapointed with Wahab as he was our club pro for 2 years and we had sorted a deal but thats the way it goes. Nothing against instict he hadn't signed with us hence why there are a few posts about him being signed with us. The stickers on the website are the 2011 version and have now been changed with the ones welegedera is using. The new bat profile and sticker pictures should be on the web this week. The pro players stickers have a black background (below) so they stand out on tv where as the standard stickers have reflective silver backgrounds. Page created in 0.577 seconds with 41 queries.